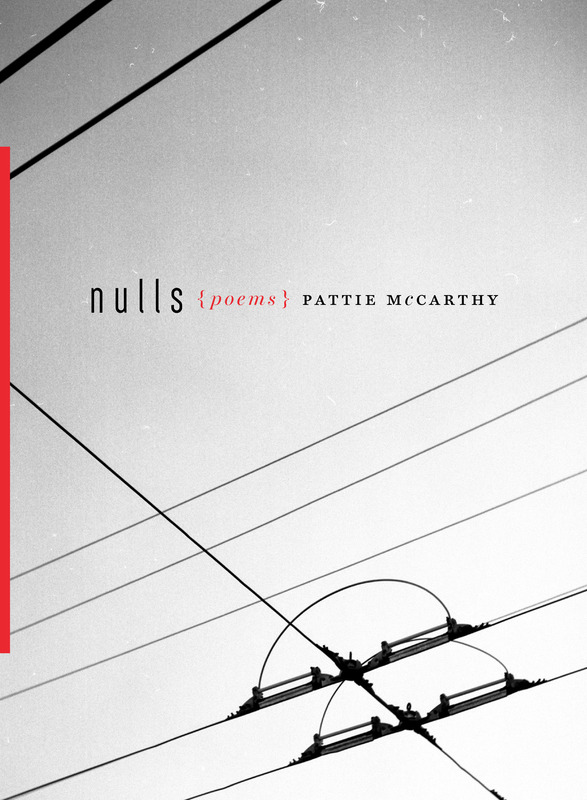 Thanks to Allison Cobb for her review of Pattie McCarthy’s Nulls, forthcoming this spring from Horse Less Press. (You can pre-order Nulls, and the rest of our 2014 catalog, here.) Also in this issue of Boog City, love for our friends at Fact-Simile Press and Trembling Pillow Press. Hooray!